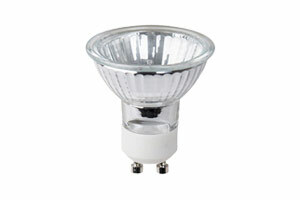 You’re not alone if you find buying an LED bulb confusing. 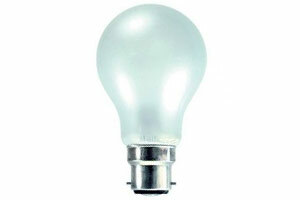 The packaging for a light bulb is tricky to understand as it’s covered in lighting terminology and abbreviations. 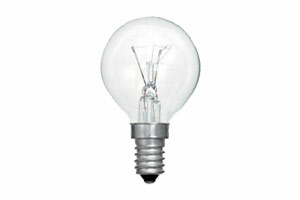 So to help we’ve come up with our top replacement LED bulbs based on reliability, price, quality of light and compatibility. Our replacement LEDs can be directly swapped for your old incandescent or halogen bulbs - no need for rewiring or changing the fitting. 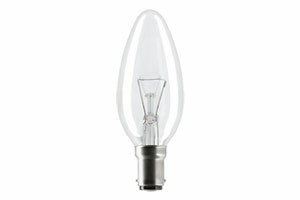 Why did we choose this bulb: One of our best sellers, this replacement spotlight bulb just goes on and on. 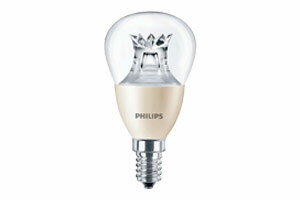 Plus it's available in a range of colour temperatures (2700K - 4000K) making it suitable for ambient or task lighting. Commonly used in kitchens and bathrooms. 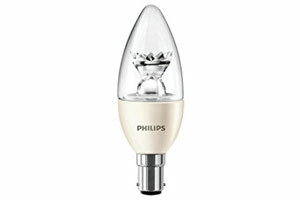 Why did we choose this bulb: the Philips ‘diamond spark’ LED in this candle produces a sparkling incandescent-like light making it perfect for decorative wall or ceiling fittings. 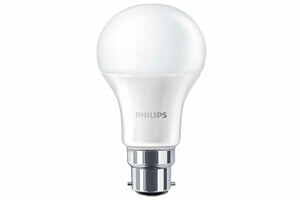 Why did we choose this bulb: Again Philips has used its ‘diamond spark’ technology to produce incandescent-like light so this golfball is ideal for small fittings such as table/desk lamps. 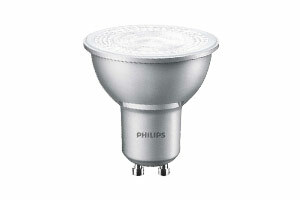 These are our top picks and as you may have already noticed, we prefer to recommend reputable brands such as Philips or Osram Ledvance when it comes to LED bulbs. This is because we know that the manufcturing and testing of their products follows strict procedures making them some of the most reliable products on the market. If you're keen to learn the difference between a lumen and a watt or why a higher colour temperature means a colder light then check out our other guides.